It's been just more than a year that I've been a full-time freelance outdoor writer. 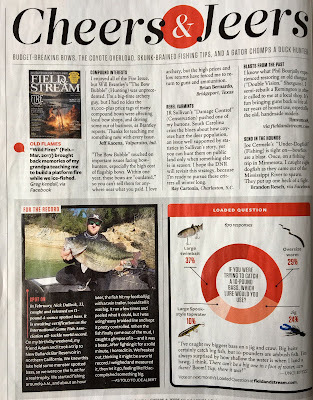 Upon making the jump, one of my goals was to have a piece published in Field & Stream. I'm proud to say I've realized that goal. 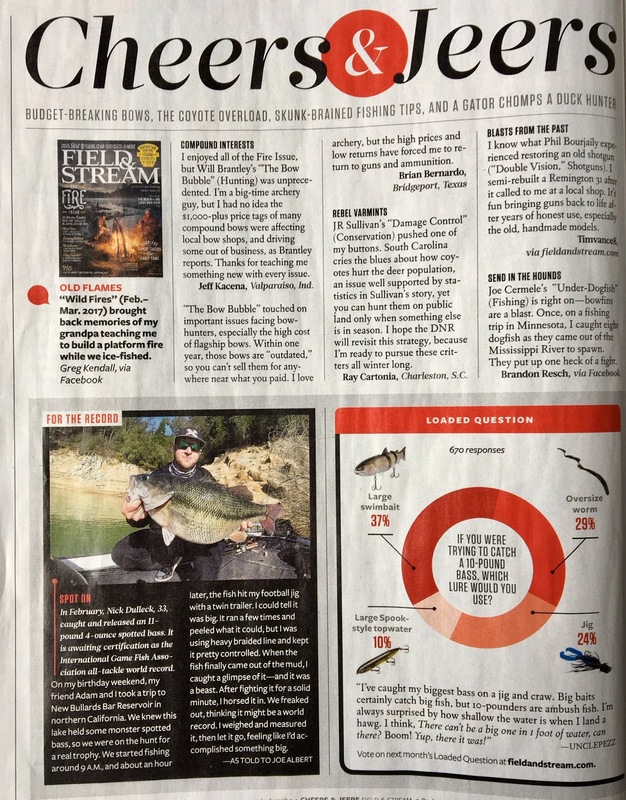 I've got a short piece in the May issue about a new world record spotted bass. 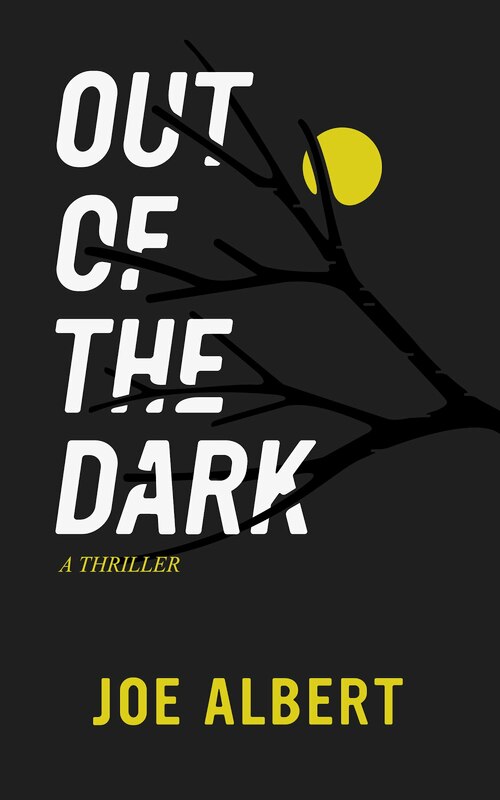 I'll also have another cool story in the June issue, so be watching for that.